When visiting the Philippines, the northern part of the country is usually one of the many places tourists are flabbergasted of. 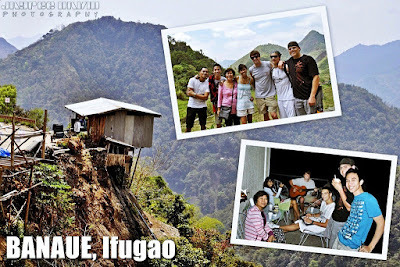 And among the many tourist-friendly provinces up north is Ifugao. Travelers flock here all year round to enjoy the magnificent panorama- high mountains, fresh air and most importantly the breathtaking pillars, the Rice Terraces. The Rice Terraces in Banaue, a municipality of Ifugao province, is among the UNESCO World Heritage sites because of its unparalleled beauty. Often dubbed as the "Eighth Wonder of the World", the 2000-year old Banaue Rice Terraces is one of the country's pride to humanity. And for me, I call these ingenious architectures as the "Stairways to Heaven" because as you can see, the mountains were literally carved down to form these giant stairs looking like giant stair steps from afar. The ancient tribes of Ifugao sculpted these terraces with their own exceptional agricultural tools and skills; indeed a representation of the natives' distinct culture and tradition as well as their unique identity as Filipinos. I was lucky to be able to visit this UNESCO World Heritage site and it makes me even more proud to be a Filipino. It is a roughly 8-hour drive from Manila to the municipality of Banaue and I tell you, it's quite a bumpy and zizaggy ride up the mountains. Good thing we have a skilled driver who can swiftly take sharp turns smoothly. And the fun part of our trip is yet to be told... After we had our lunch at the Banaue Hotel, that’s when our mini adventure began. We all hopped on top of the jeepney and went around cliffs and mountain tops to explore the beautiful Banaue Rice Terraces. We went down on one of the mountains to meet face to face the rice terraces and the natives. Some of them even offered us to try their native dresses! Cool! Overall, it was one hell of trip up there. Looking forward to visiting this paradise again. 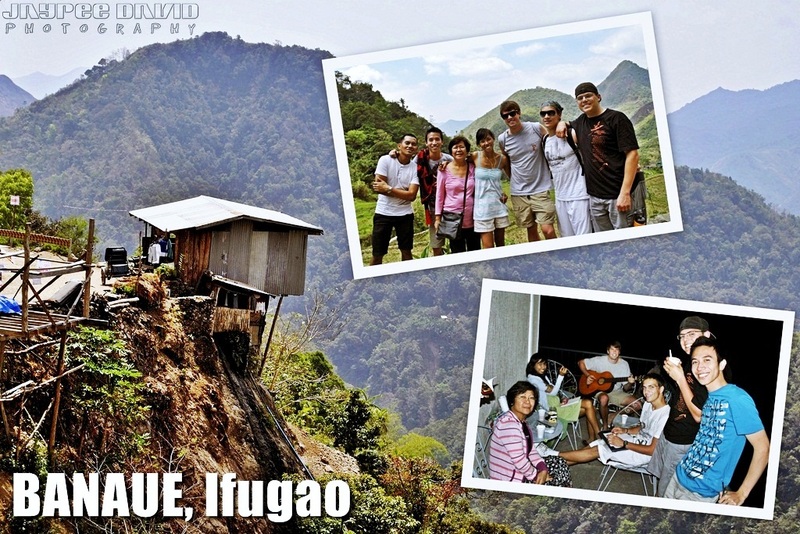 Go visit Banaue soon and see for yourself nature’s beauty at its most serene state.